As part of the eContracting series, Construction Innovation has developed a chart to assist organisations identify and solve potential eContracting security risks. eContracting – Risks and recommendations solutions chart provides a ‘snapshot’ of the critical security and legal risks that may arise when construction contracts are formed, administered and recorded within an electronic environment, and has recommended steps that may be taken to resolve or minimise these risks. 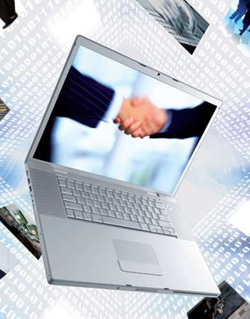 Refer to eContracting – Security and Legal Issues for a full discussion of risks and recommendations. The chart is provided for use within organisations as a checklist of current risk mitigation measures or to plan for implementation of electronic contract administration by providing a framework to identify an organisation’s specific solution requirements.